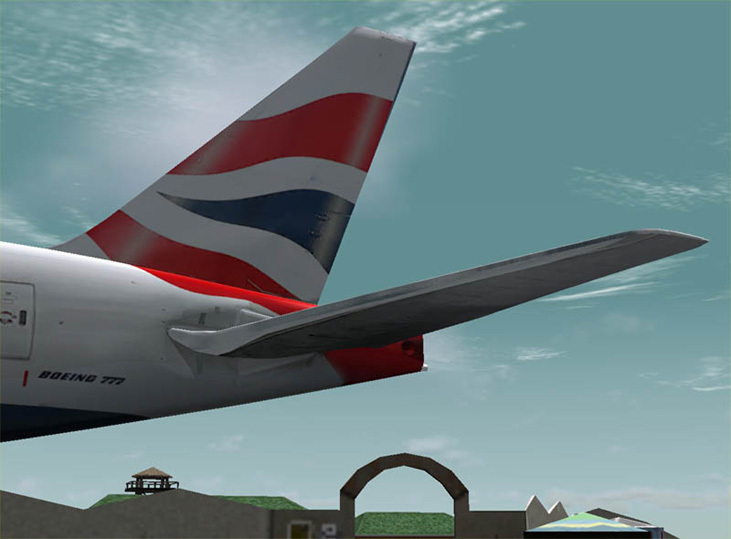 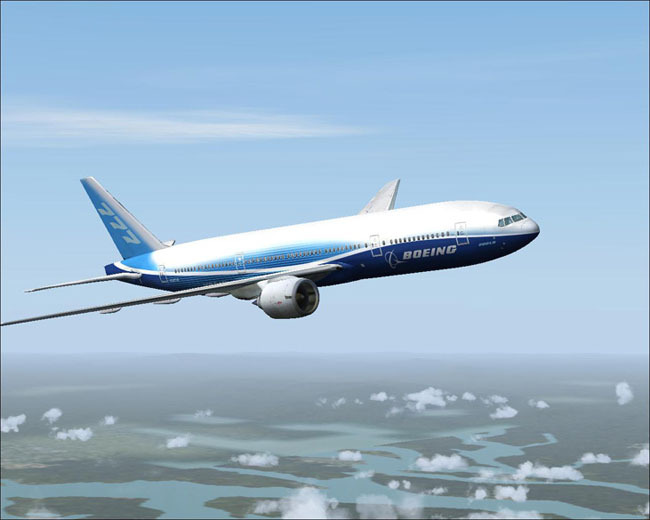 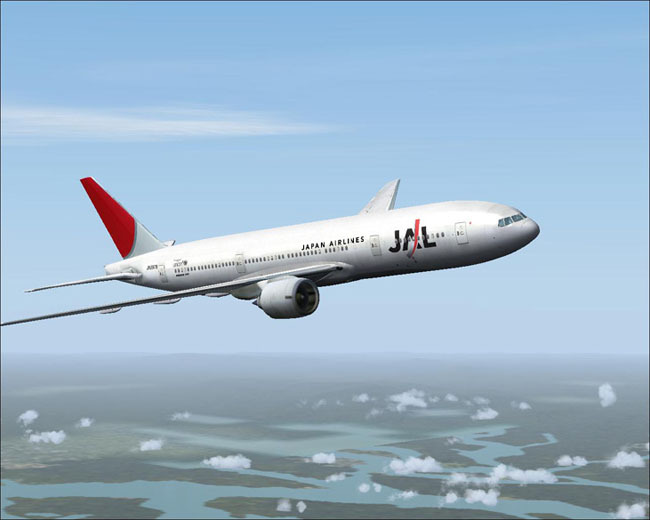 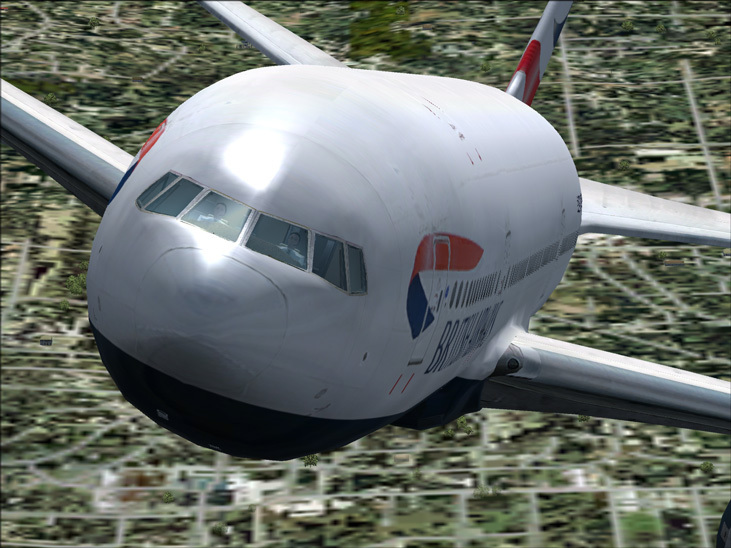 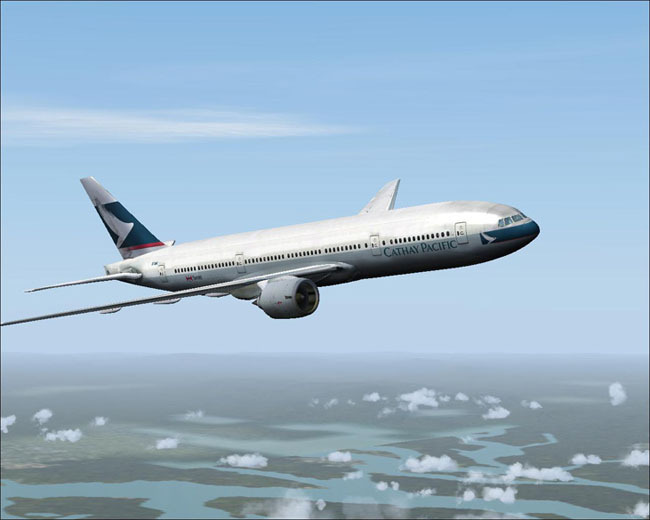 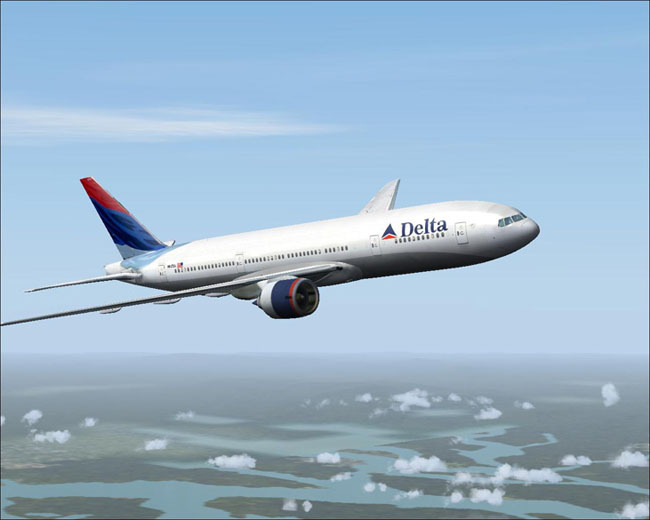 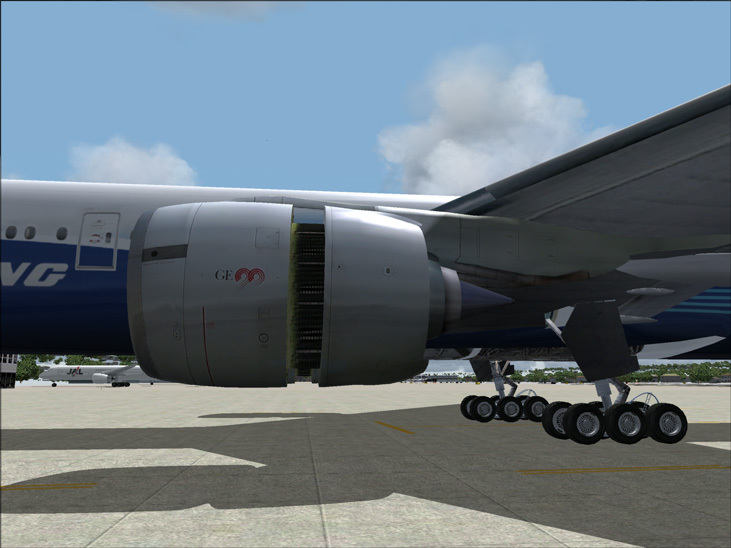 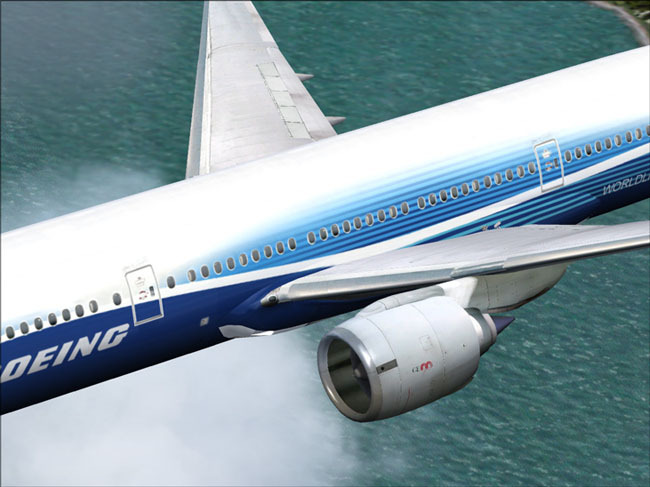 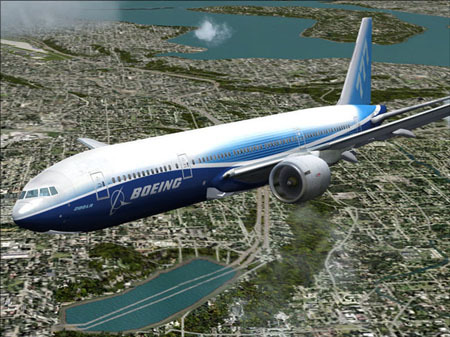 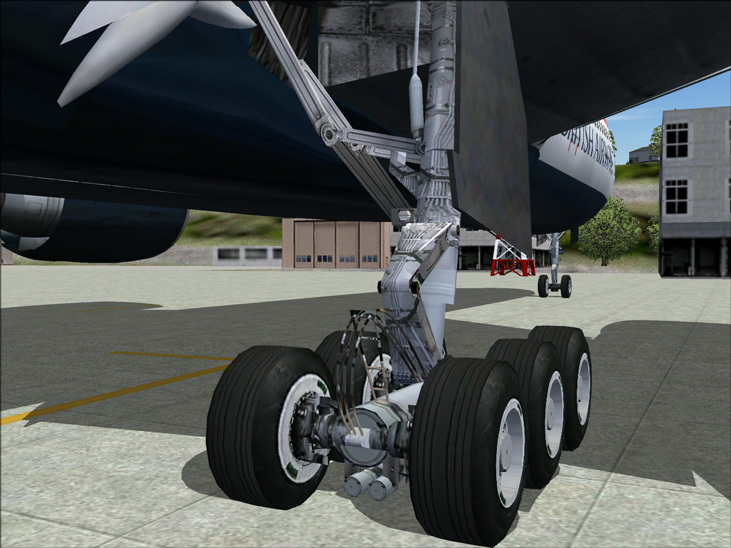 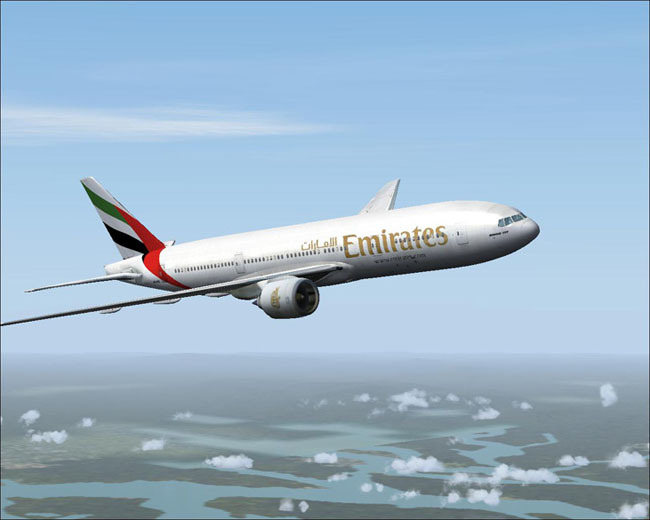 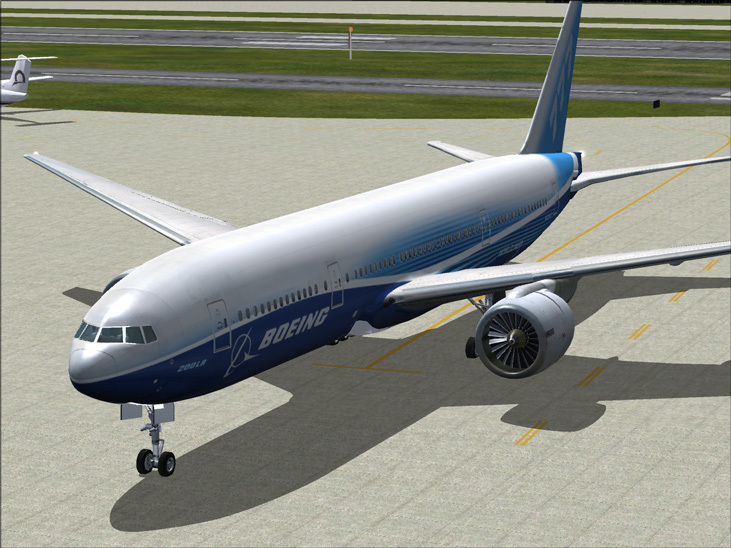 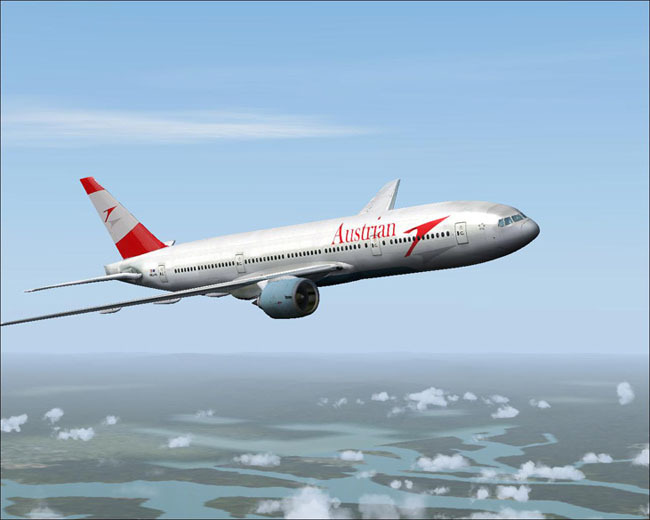 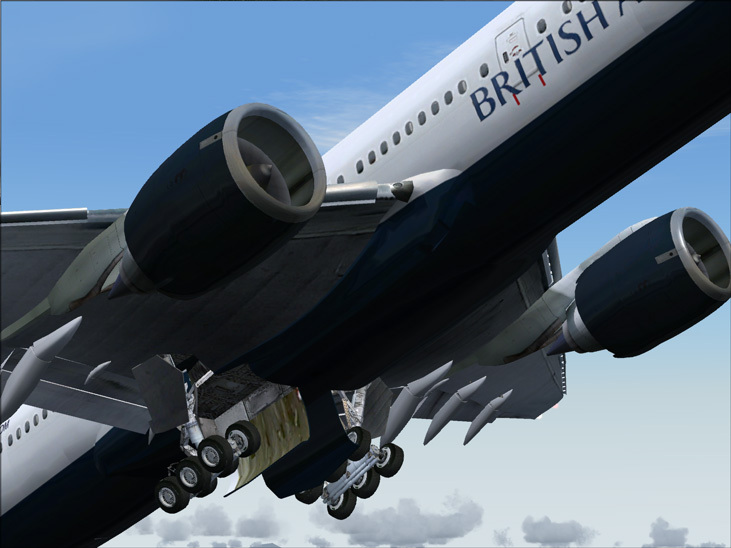 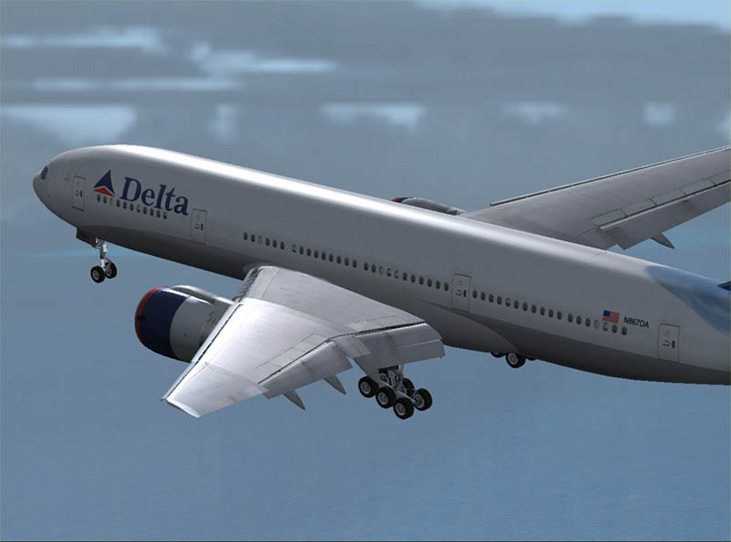 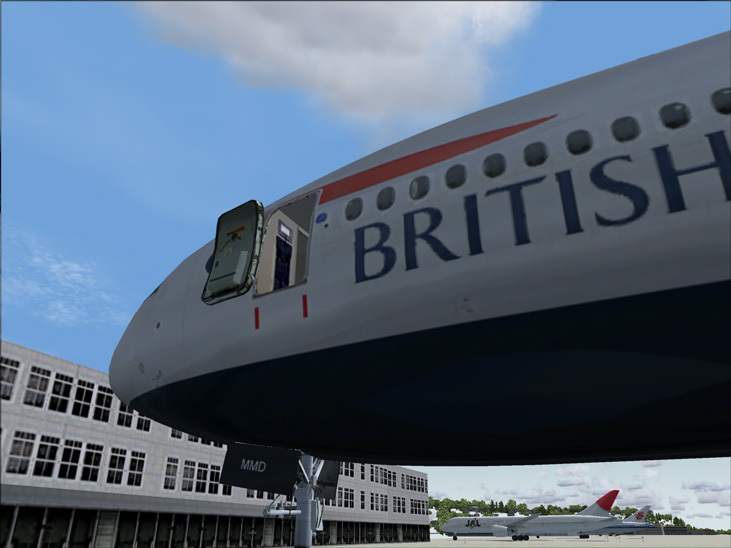 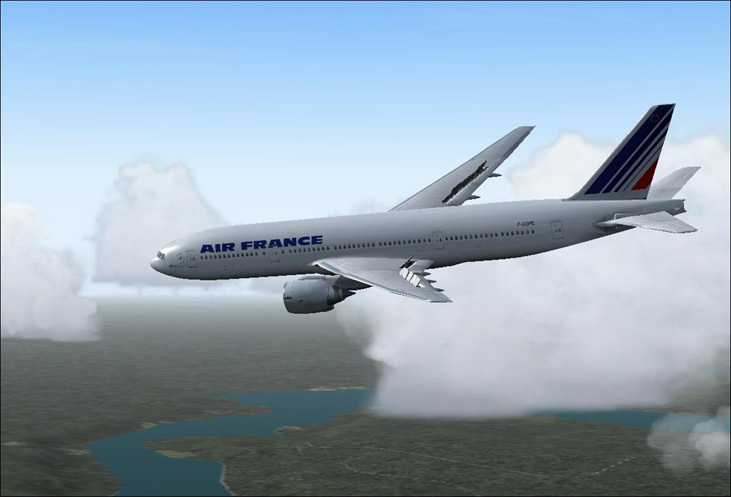 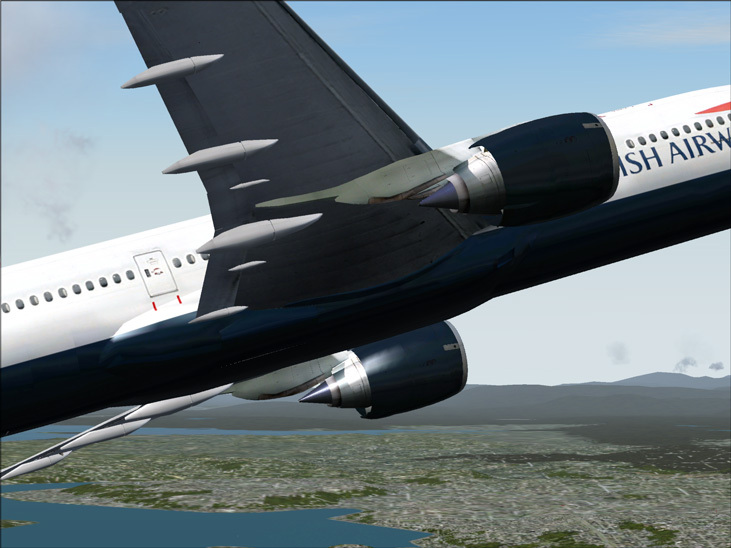 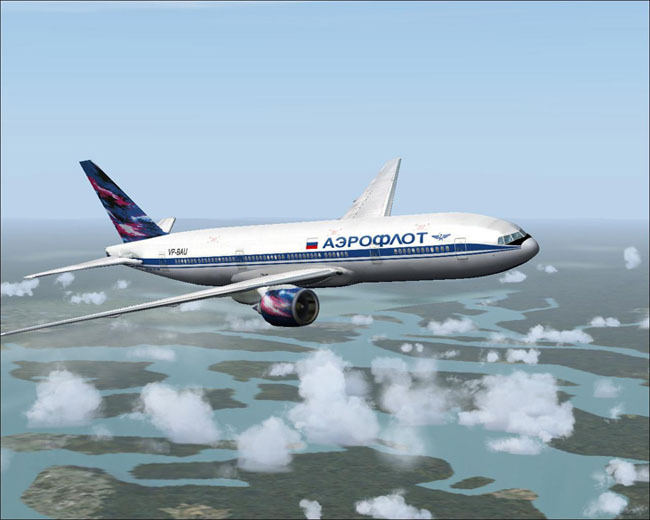 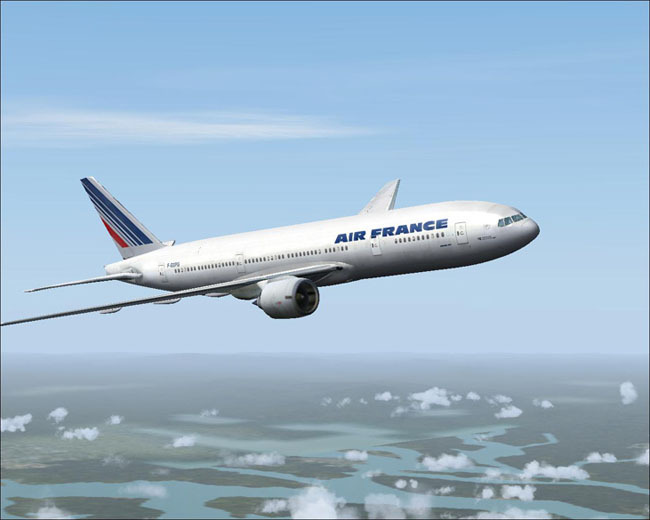 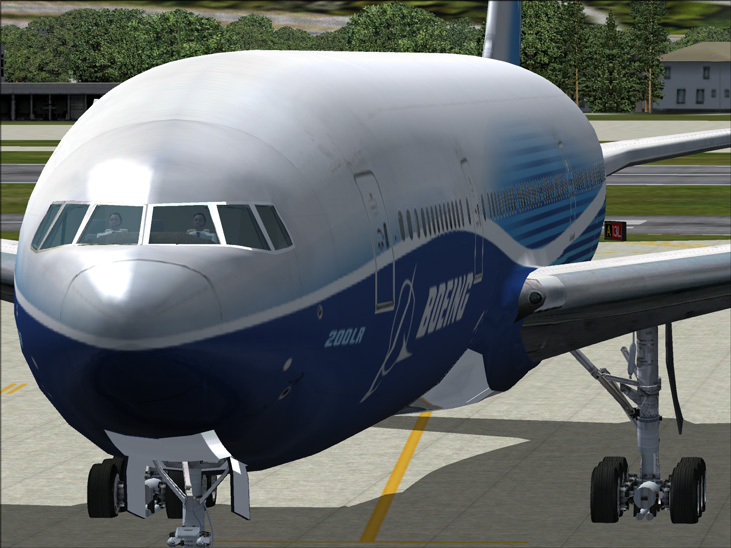 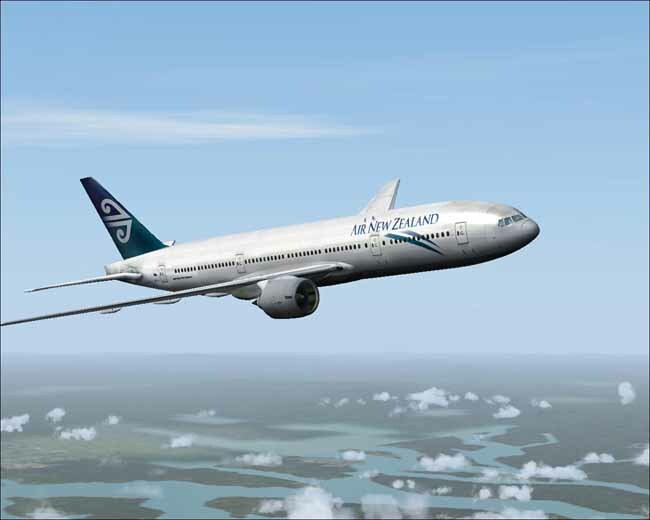 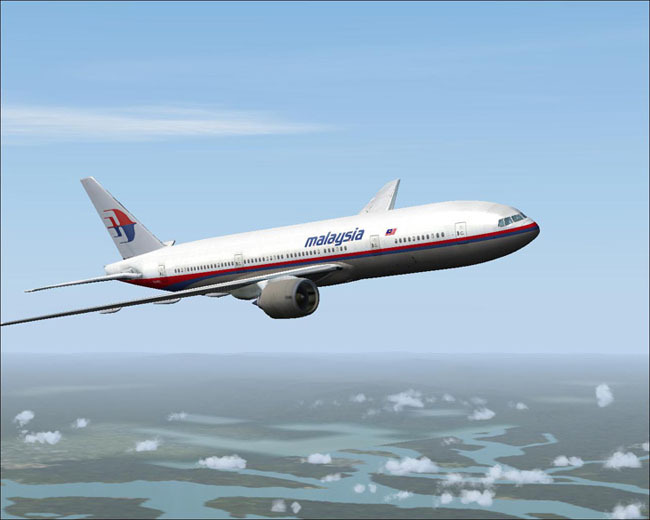 NEW : Flexible wings [FS 2004 only] moving according to real aeronautics variables. 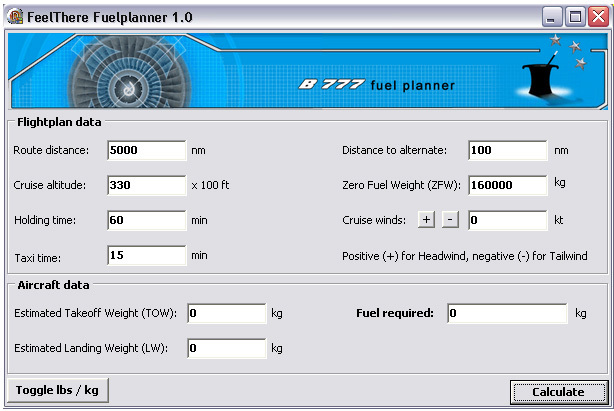 It's not looking for speed like other add-ons but looking for lift. 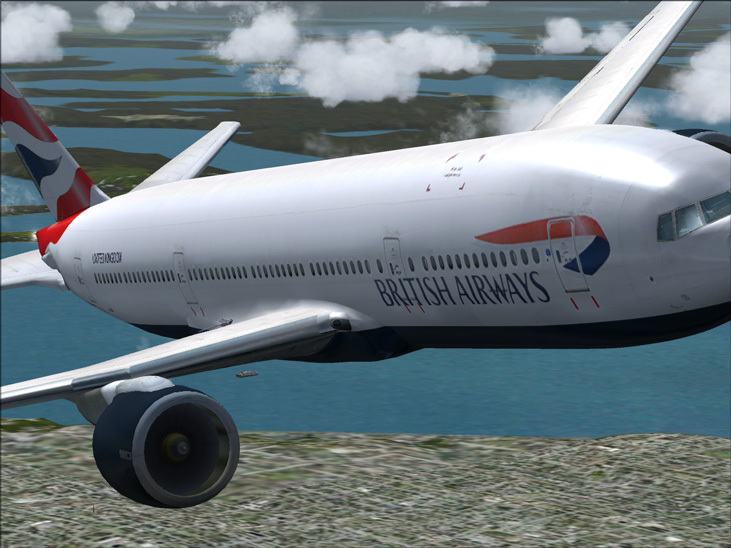 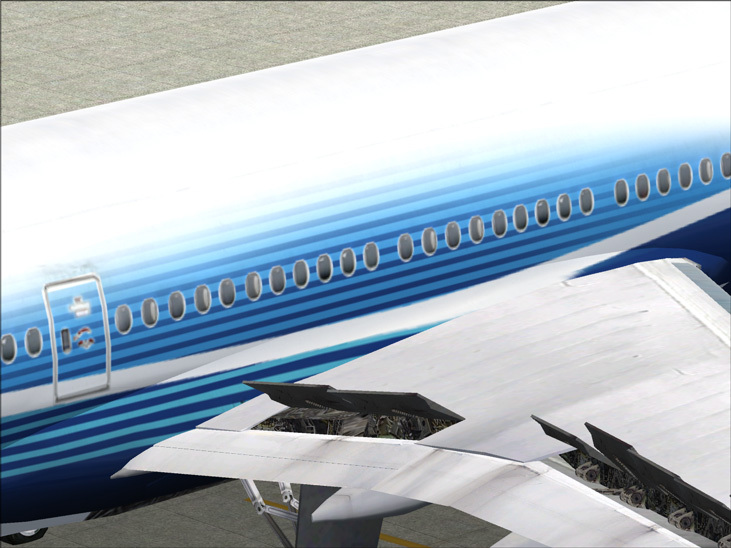 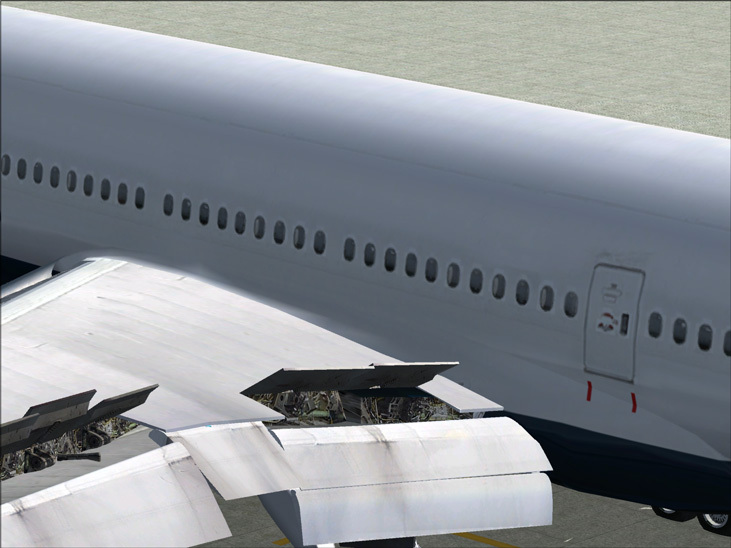 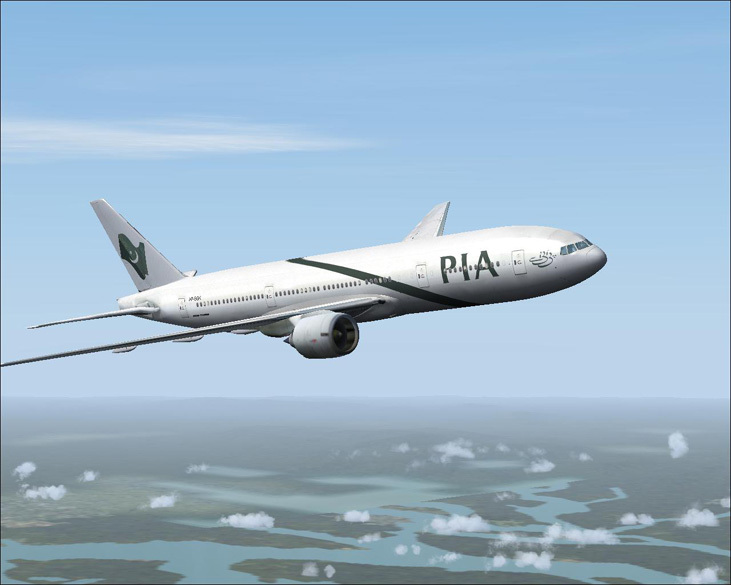 In case of turbulences, the wing will bounce up and down ! 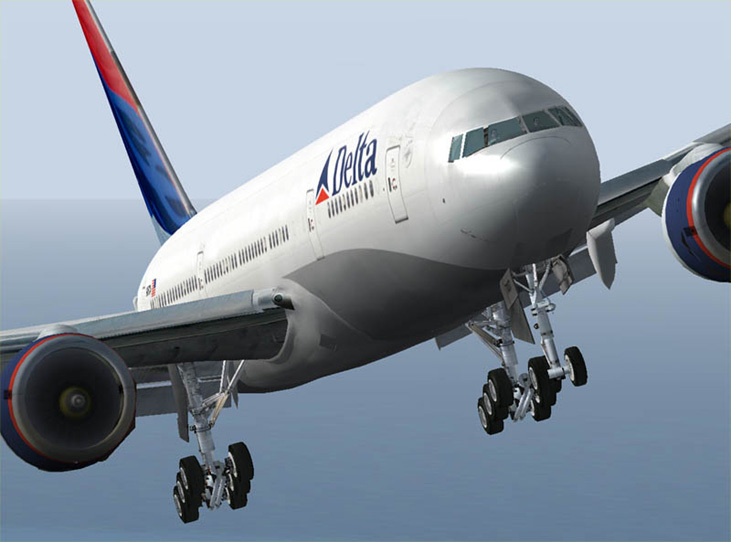 You can now safely fly around dangerous weather conditions. 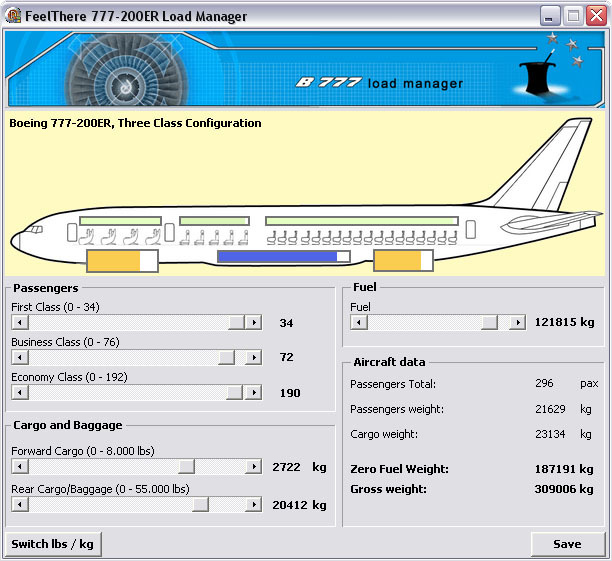 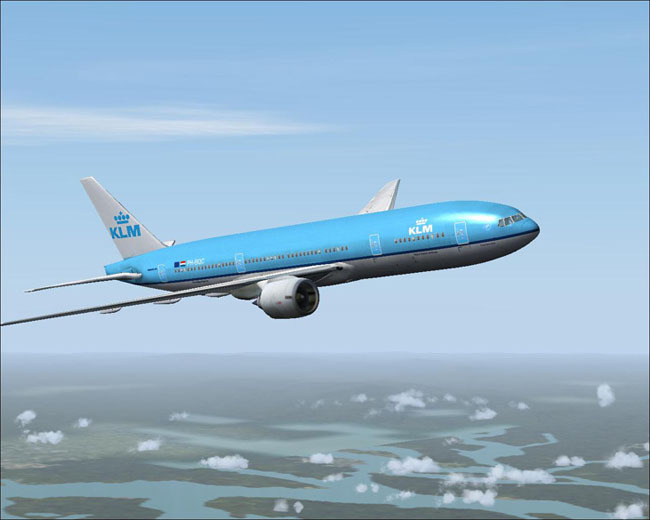 NEW : For the very first time, for long range planning and navigation, feelThere is implementing the airways input for the 777's FMS ! 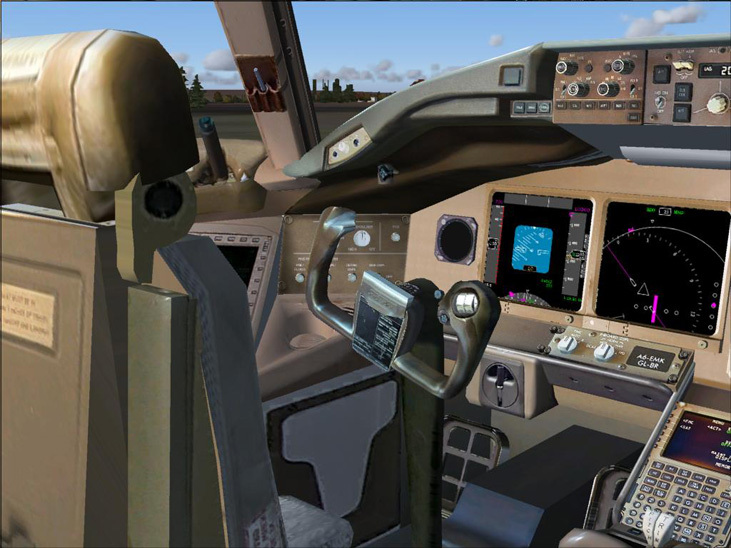 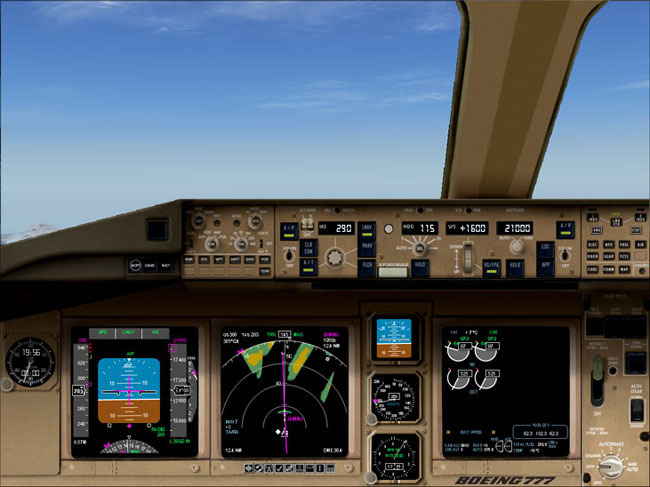 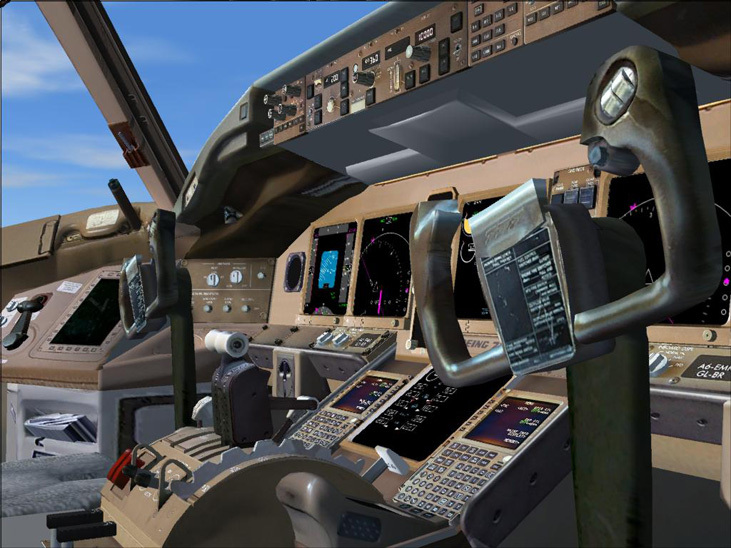 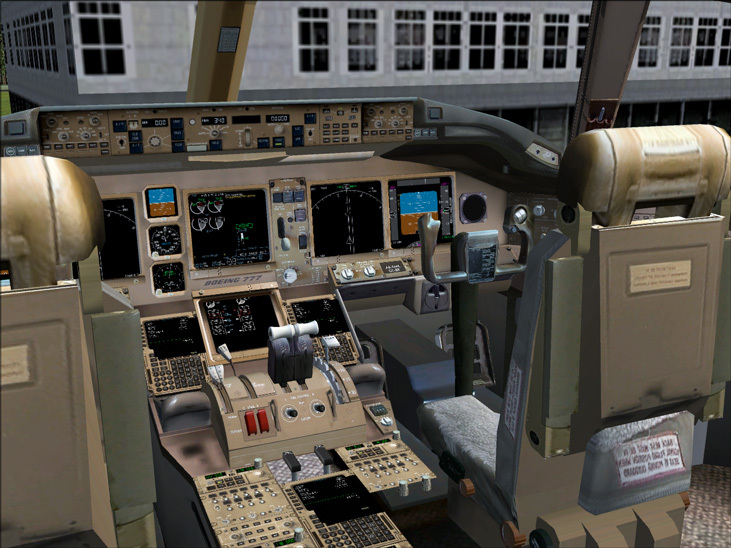 NEW : Automatic engines startup - This unique 777 feature allows the pilot to switch ON the engines by turning both engine starters and push autostart buttons. 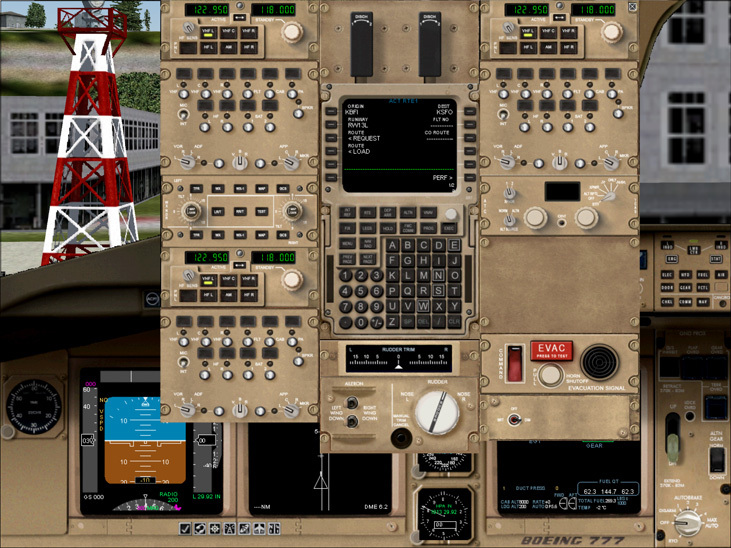 NEW : Electronic checklist - automatically updated according to the flight phases (no more paper checklists).